Launched in 2002, on the premise that people with industry experience would better understand your Human Resource requirements, NeilsonYoung Consulting offers a specialist Executive Search Service. With a depth of business and technology experience, the team at NeilsonYoung Consulting aim, to add significant value to your company’s information technology, sales, finance and executive staffing needs. This is achieved by understanding your business and sourcing the right talent required to run world-class organisations. We work closely with exceptional candidates, building strong, long-term relationships and we work hard to understand where they are at a specific point in time. This helps us react quickly when they are ready to explore growth options. The relationship, at that stage, involves us working closely with the candidate to match their skills and growth needs with our client’s potential business requirements. 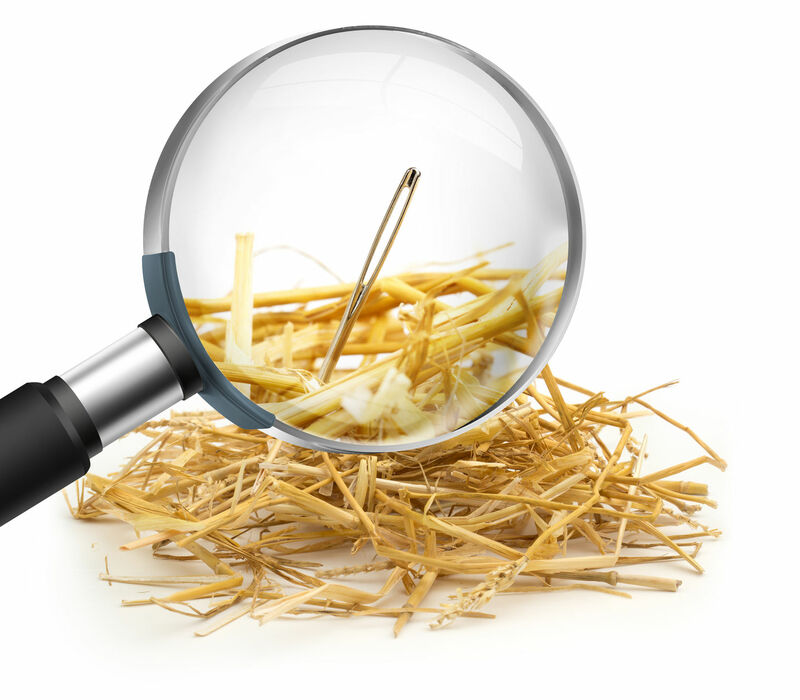 Finding the needle in a haystack is what we do!